Steve is the Founder of CPC Networks. His background from Big 4 Accounting and Technology consulting firms (Arthur Andersen and KPMG Consulting) has provided him the “Big Picture” approach to be the visionary of our customer’s solutions while pulling together the highest quality team members to get the job done. For over 38 years he has provided Cloud Solutions, Hardware Technology and infrastructure, Marketing, Financial/Accounting, and Operational business solutions & software for many organizations of all sizes and industries. Being the architect of customer solutions, Steve is involved at a hands-on level at all times making sure that CPC customers receive the results they expect as the projects are delivered. As business relationships mature and develop, extra quality time is taken with each customer for continued advice and thought leadership to make your business as profitable as possible. Jean-Paul (JP) DeCraemer brings his vast knowledge of the hotel and restaurant management to the CPC Team. Belgium born, he began his career as an Engineer who traveled around the world spending most of his time in Hotels and Restaurants. His passion for the hospitality industry prompted him to move to the United States where he obtained his degree in Hotel and Restaurant management. JP has managed fine dining rooms at the Boulders Resort in Carefree and the Sanctuary Resort in Scottsdale, Arizona, Fess Parker’s Doubletree resort and Hotel Canary in Santa Barbara, California. 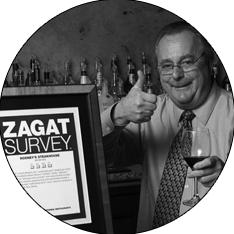 JP has received the highest Customer Reviews and Zagat scores for the properties he has managed over the years. Chris is a Double Emmy award winning marketer with over 17 years of experience developing, managing and launching new products for consumers and businesses through effective, focused campaigns using all media channels for all audiences. 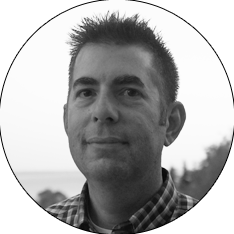 Chris has helped develop products and campaigns for brands such as Cold Stone Creamery, Blimpies, Walgreens, Costco, Petsmart and Sears. 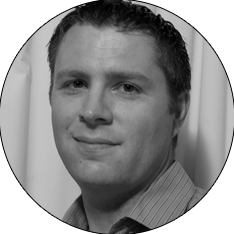 Tim Dearing has an extensive background in all web technologies across many industries. Tim’s capabilities include branding, PR, e-commerce, Social Media promotions and design, membership database systems, multi-page magazine production, video production and CMS based website development. 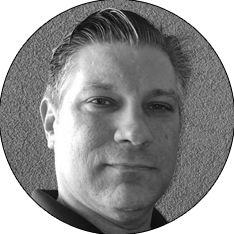 In addition, Tim has experience with IT hardware administration from small business to enterprise applications. 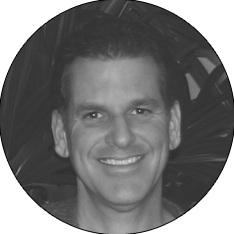 Dave has over 26 years of experience in the Technology, Financial/Accounting, Health Care and Restaurant markets. Bringing to CPC his strong IT management, senior level technology and reliable/secure network design skills, he has worked with companies such as Riverbed, Starbucks, Anthony’s Restaurants, Restaurants Unlimited, Boeing, PTSO of Washington in industries including restaurant, state and local government, aerospace, health care, mortgage, retail, non-profit and the private sector. 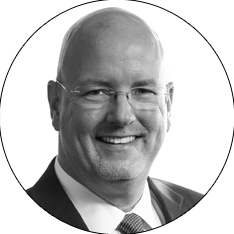 Dave is certified with Microsoft, JD Edwards, Dell and SonicWALL and is also a founding partner of the John C. Maxwell leadership team. Ron is CPC’s Mortgage Banking expert. He brings over thirty-five years of experience working with multi-million dollar national mortgage banking firms throughout the US. His knowledge and abilities to direct processes that enhance banking business development efforts, increase revenue generation and achieve management goals inside high-demand environments, is key to the CPC Team. 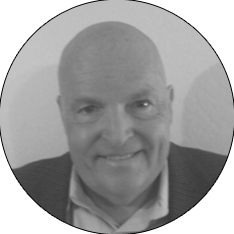 Ron’s technology experience includes sales, Loan Operating Systems (LOS), Federal compliance and mortgage operations including all mortgage production, training and secondary markets. 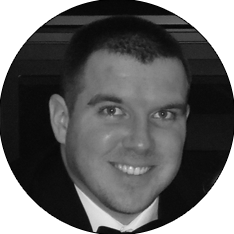 Jim complements our CPC team as a CPA and accounting specialist. 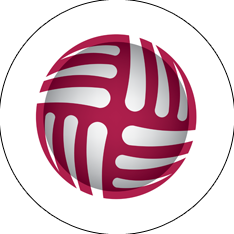 He brings over thirty-eight years of experience working with companies in the manufacturing, securities, banking, insurance and hospitality industries. Having started his career with Arthur Andersen, Jim has setup cost accounting systems and developed internal control and business process systems for many organizations. His Technology skills include Data analysis and reporting methods that help our clients determine and increase profitability and savings. Having served our country in the US Air Force Jim is key to our CPC business solutions. Dan has 26 years of software development experience. Having started building database solutions for the health care industry, he has designed and produced grant management systems for the Department of Education, large-scale asset tracking for global companies, and document imaging systems for insurance companies and medical laboratories. 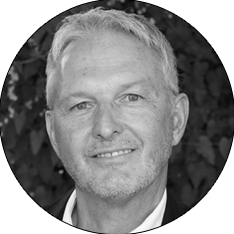 Paul has over 21 years of IT experience across a broad spectrum of market segments successfully delivering sustainable innovation through expert application and modern process, practice, and technology while consistently delivering high business value software solutions. 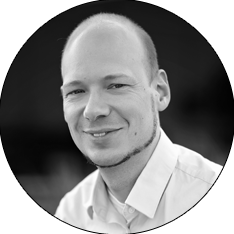 Paul focuses on distributed systems, and software architecture using Service Orientation Architecture. J.D., for over 26 years, brings an Insurance, mortgage and financial services background. As the owner of a high producing agency with Farmers Insurance in Scottsdale, his team and CPC work together to offer customers in both Arizona and California the highest quality protection to insure your operations are properly covered for all risks. With J.D.’s experience, creativity and knowledge from working with corporate management in the financial services industry over the years, CPC can offer a wide variety of options to our customers. Ready to improve operations, increase customers & impact your bottom line? Our team is ready to partner with your organization. Reserve your 1-on-1 consultation today.